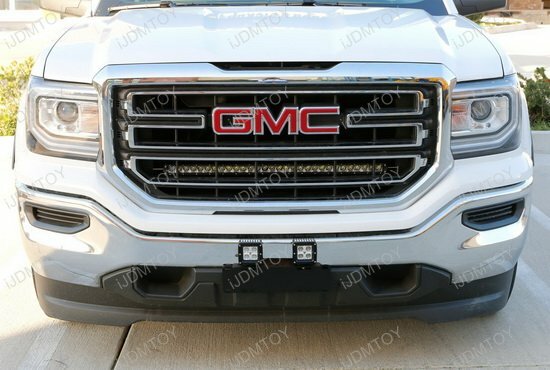 Updates and News about GMC for cars installed with iJDMTOY LED lights, HID lights and more. 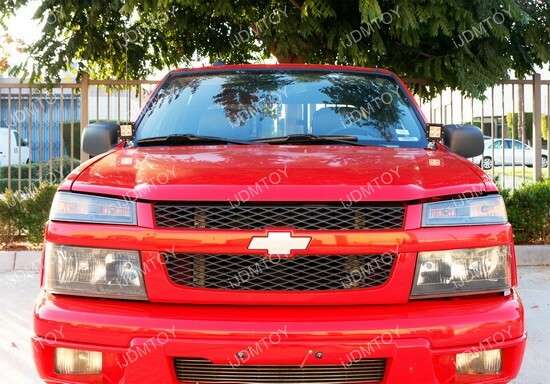 Imagine driving through a rural area with very little street lights on the road. You can barely see what’s in front of you and what’s up ahead. 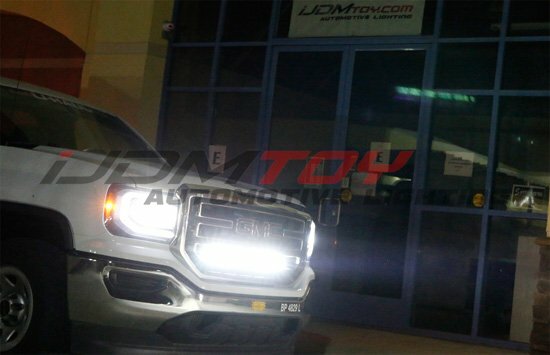 At this point, your headlights are useless and your high beams do nothing for you (probably shines traffic signs at best). You’re never sure if you’re about to hit something or not and you only have the reflectors on the road to go by, if any. 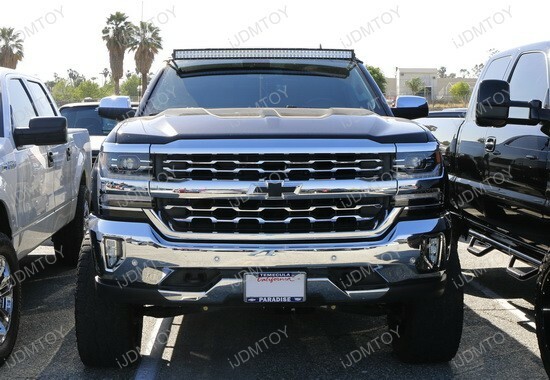 If you find yourself in these kinds of situations, perhaps using a high power CREE LED light bar with license plate mounting bracket holders can cut through the darkness.